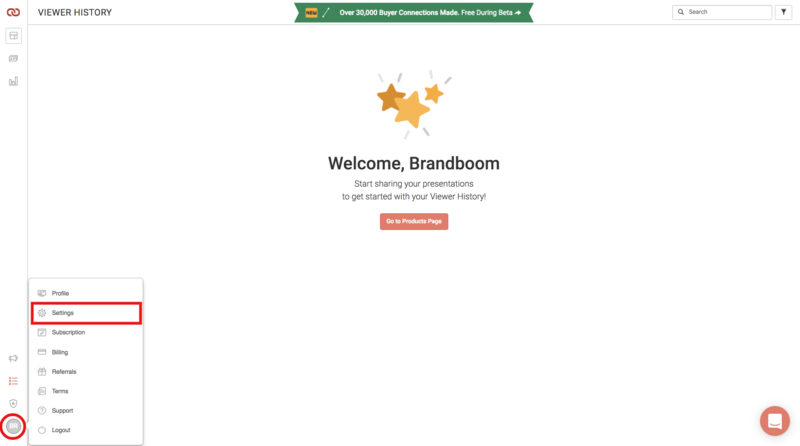 Click on your name (bottom left corner of your Brandboom home page) to open the menu and select "Settings." Or if you are coming from a different Account page, click Settings at the top. The first section will be your Invoicing & Payment Settings. 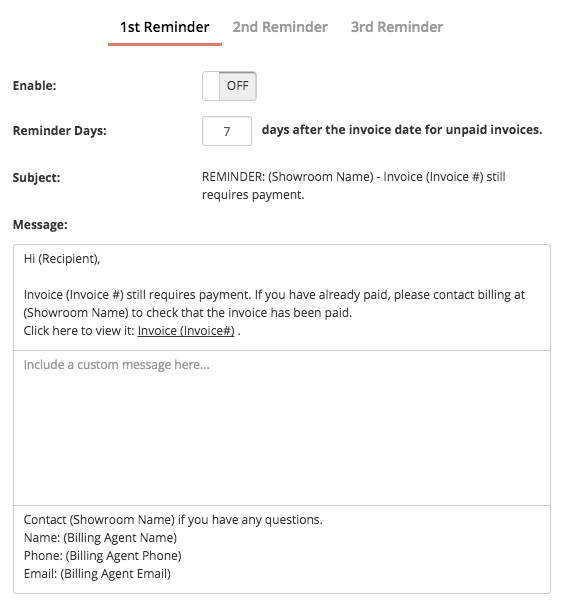 Click "Manage Showrooms" to enable/disable Invoicing for your showrooms. 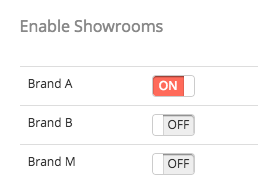 Turn the switch On or Off for each showroom individually. Click "Manage Reminders" to open a new panel. You can set up to 3 reminders. Choose when the email reminder should be sent to your buyer and add a custom message. The email will automatically include your contact information and a link to the unpaid invoice. Switch "Enable" to Off to turn off the reminder. The Default Billing Agent will be the designated billing correspondent when an invoice is created. Click "Update Billing Agent" to update this user. 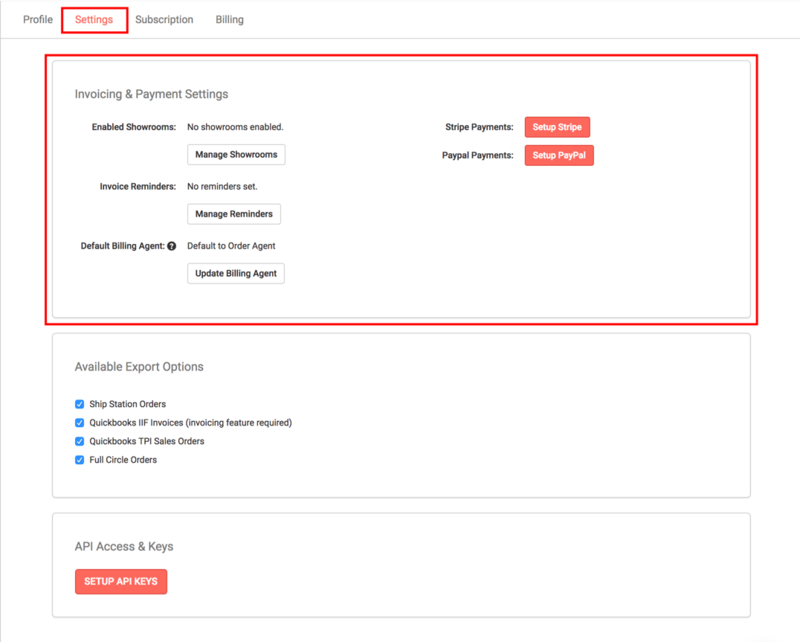 Selecting "Default to Order Agent" will set the order agent as the billing correspondent. They will receive replies and emails regarding the invoices they created.